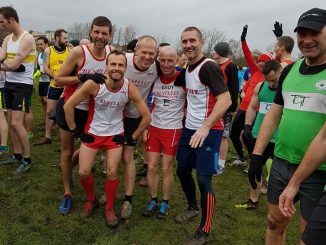 This weekend Benfleet Running club were the host for the 1st Sunday South Essex XC league. 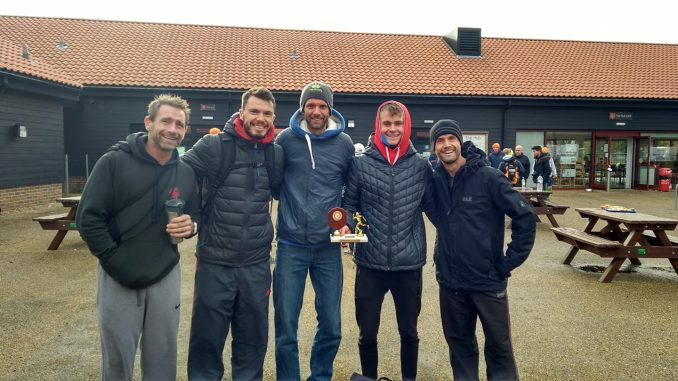 The event had a record turnout of 435 runners competing on the tough hilly course at Hadleigh Country Park in the cold and rain. 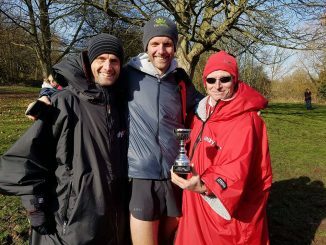 Benfleet continued their winning streak from last season, as it is our home event a number of our runners were on marshalling duty along with lots of club members who gave up their Sunday morning to stand out in the cold, but those who did run did their club proud with their impressive performances. 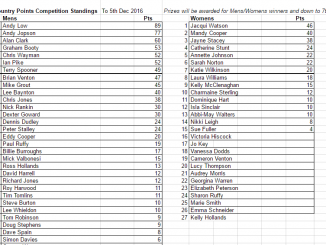 Points are calculated on the finishing positions of 7 men (2 vets) + 4 women (1 vet), and the team with the least points wins. 15th Jacqui Watson, 22nd Abbi-May Walters, 27th Jayne Stacey.